Home › Analysis › Monaco’s Aymen Abdennour, Tottenham Bound ? 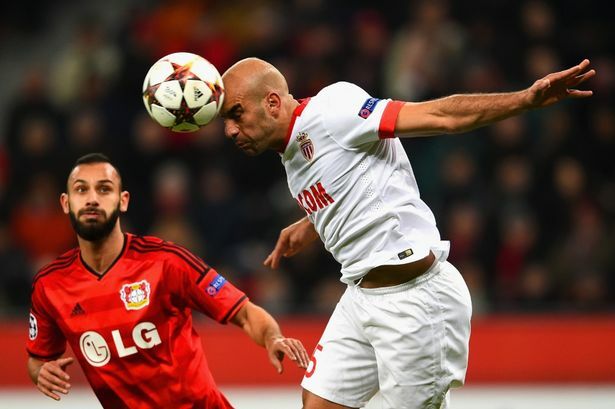 Monaco’s Aymen Abdennour, Tottenham Bound ? Are Tottenham really interested by the Tunisian international’s profile ? When asked the question, the 25 year player, didn’t deny the North London’s club approach. ” Yes, I’m aware of it(the interest), but I’m with Monaco and I’m concentrating on my club. Joining Tottenham, why not? Things will happen naturally, I’m not going to put any pressure on myself, because I’m very happy at Monaco” he answered to the press. The Monegasque, has scored one Champions League goal for AS Monaco this season, but started only nine of Ligue 1 games, since the beginning of the championship. (26 games for season 2014-15). Would Abdennour be a good addition to Spurs leaky defense ? 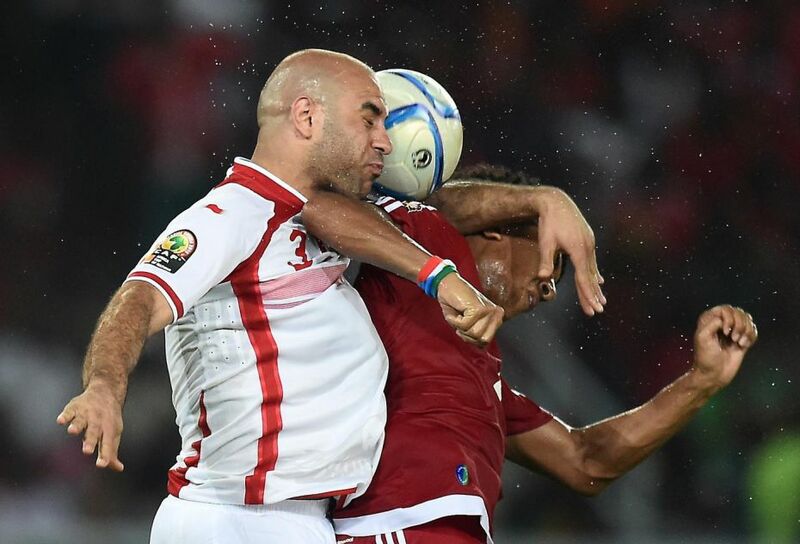 Aymen Abdennour, was born in Sousse, Tunisia (6 August 1989). He started his career at Etoile Sportive de Sahel in 2008. During his spell with Etoile, he became fan’s favorite, despite his young age. On 14 January 2010 he signed a six month loan deal with SV Werder Bremen, made six appearances and then returned to Etoile, for Bremen didn’t take the option to sign him. In July 2011 Abdennour signed a four-year contract with Ligue’s 1 side, Toulouse. A year later the French club extended his contract until 2016 but only two years later, the Tunisian joined Toulouse’s rivals AS Monaco, on a loan deal. After a convincing season, the Monégasques signed him a four-year contract (4 July 2014). His good performances earned him a call up to the Tunisia national squad and he has now won 33 caps for his country, scoring one goal. He was also, the Captain of the Under- 21 team. The Tunisian international, is currently playing as a central defender but he can also play as a left-back, even if his preferred position is left-winger. The 25-year old produced a good performance for the French side as they thrashed Arsenal 3-1 in this week’s Champions League first leg knockout, gaining much praise from former Manchester United defender Gary Neville, who was commenting on the game. Will he leave the sunny Mediterranean coast for London’s fog? That will depend not only from his performances on the pitch, but also of Monaco’s will to part with such a promising player. 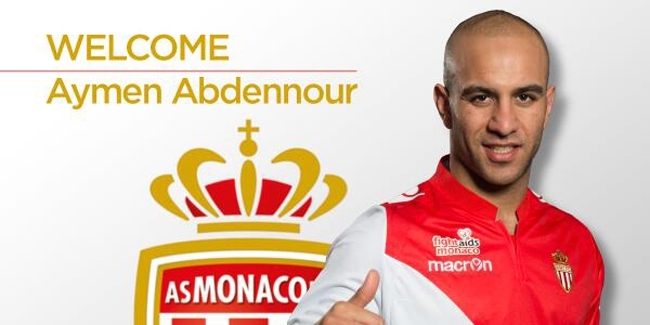 Like many footballers, Abdennour would like to prove his quality in another stronger League and well, wages are bigger on the other side of the Channel, so Tottenham will they take the risk to sign him and what about the player’s price? Spurs President Levy, is a formidable negotiator and his Russian colleague, too. That could be quite interesting to watch, this summer! Here’s some Highlights, have a look !